Come and have Afternoon Tea at Swarkestone Nursery. You can have a delicious afternoon treat with our Afternoon Teas! Book for yourself or a group of friends. 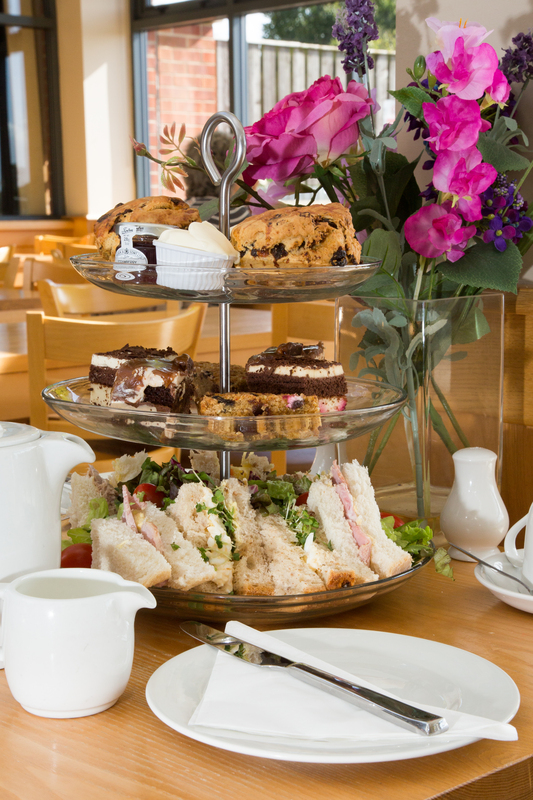 Our Afternoon Teas are served daily after 2pm but you do need to book a place. Please use the below form to book your Afternoon Tea or call (01332) 703122. Louisa and her team look forward to seeing you in the restaurant soon.